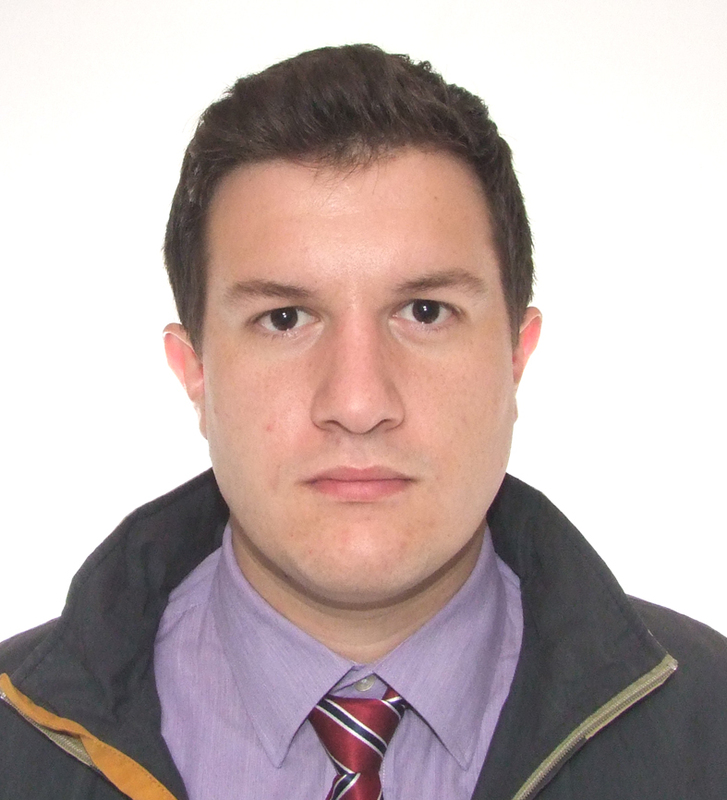 Paschalis graduated from the Faculty of Law of the National and Kapodistrian University of Athens, Greece in 2014. Obtained a master’s degree from the University of London, Queen Mary and Westfield College, Faculty of Law (LL.M., 2009) focusing on the International Commercial Law, Medical Negligence and Cyberspace Law. Was admitted to the Athens Bar Association in 2016.